Now that most of the kids are out of school and outside playing in the yard many of you have noticed a pesky problem. For some it could be primarily a cosmetic problem but for the ones who have baseball games held in the front yard it could be a painful problem for bare feet. 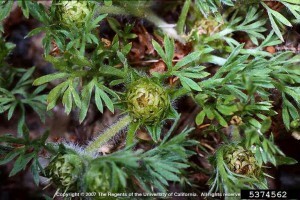 Lawn Burweed is a winter annual that often goes unnoticed until the plant is fully mature. 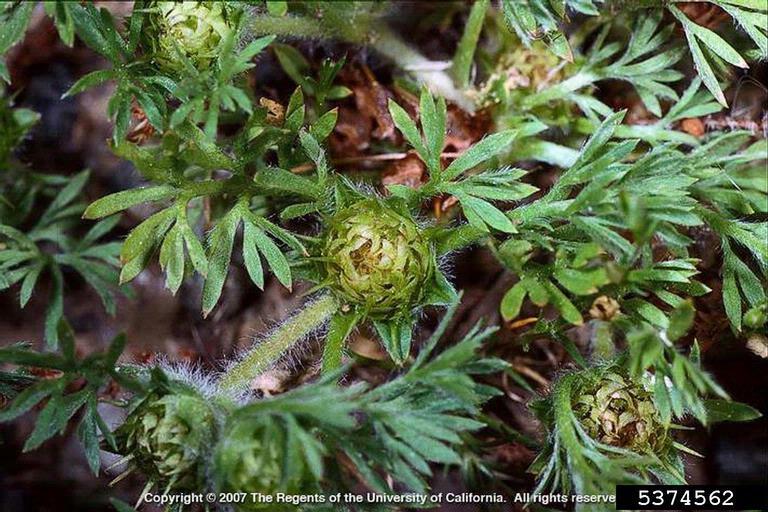 This weed germinates in the fall and has a pale green leaf that resembles parsley.The problem with this weed is that as the temperatures rise in the spring it moves into its reproductive cycle where it forms a spine tipped burr at the tips. These are the defense for the seed and also an inconvenience to pets and bare feet. Control of this weed is much easier with a healthy turf going into the fall. 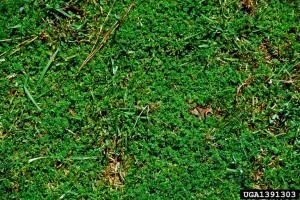 Making sure that you lawn receives the proper amount of water, sunlight, and nutrients are the best defense against this weed as well as others. Chemical control is also used in the fall as a pre-emergence and late winter as post-emergence. 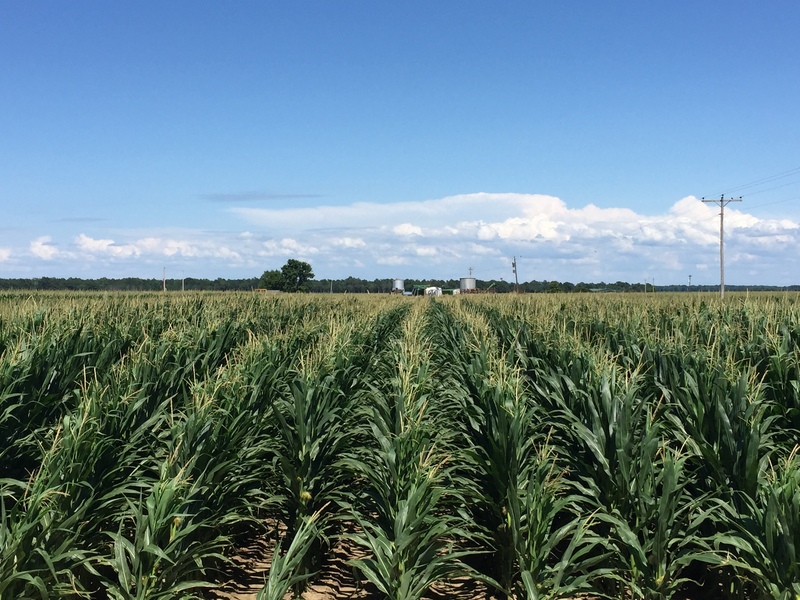 For pre-emergence control, products that have Isoxaben, Prodiamine, or Pendamethalin can be applied in late fall. For post-emergence control products that contain Atrazine is safe on Centipede and St. Augustine and on dormant Bermudagrass. Products that contain 2,4-D, dicamba, and mecoprop can be used on Bermudagrass and Zoysia but can injure St. Augustine and Centipede. Anytime you use chemical control always read and follow label directions. 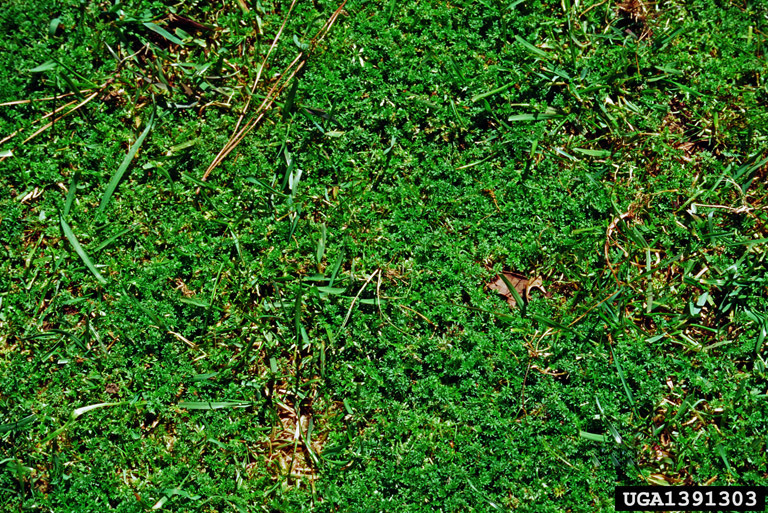 Lawn burweed poses a unique problem as it almost always escapes our eye as we do not travel our yard often in the winter months but almost always find it in the spring and summer months when it is too late. For those that have this problem now remember that a full, lush turf is a great defense. 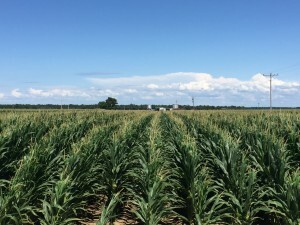 Try to grow in these areas between now and when temperatures start to decline. Also, be prepared to spray in late fall to inhibit this weed from germinating and again in late winter to catch all of those that escaped. Once you have this pest under control the neighborhood pets and kids will love spending time outside. For more information call your local extension office and take a look at Publication 1322 “Establish and Manage Your Home Lawn“. Last updated June 2nd, 2016. Technical problems, contact support.